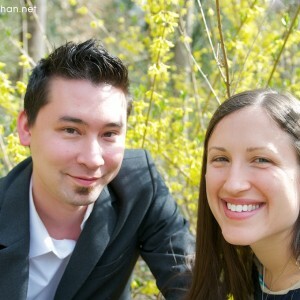 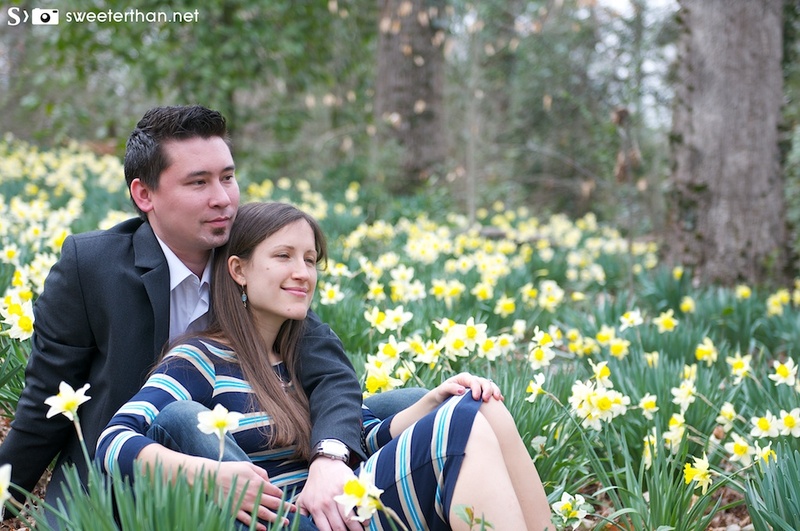 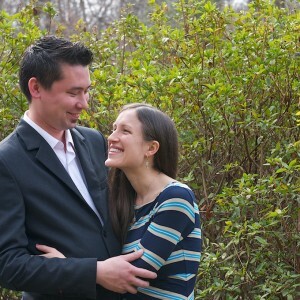 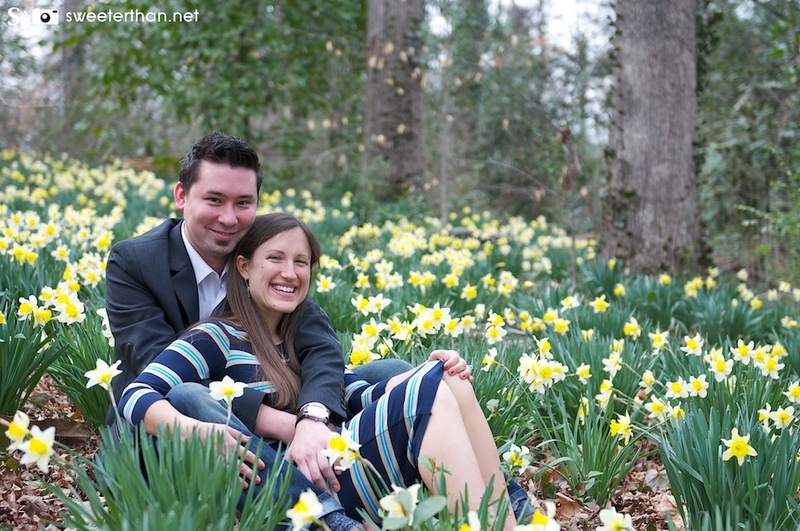 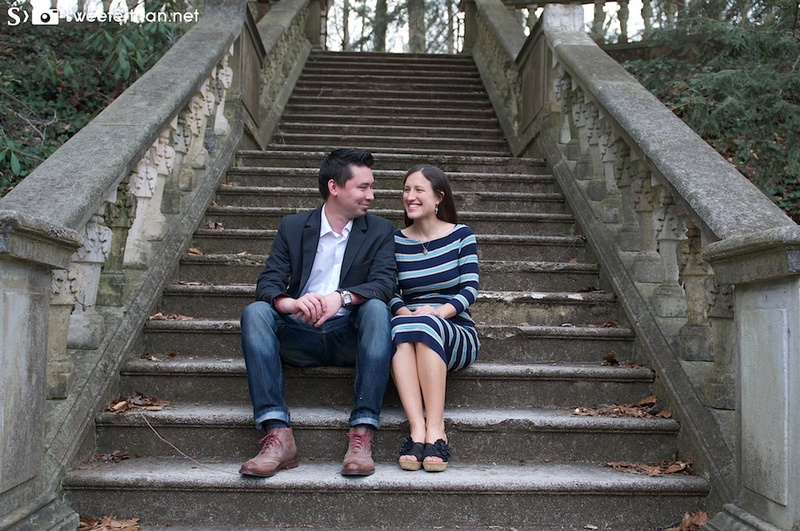 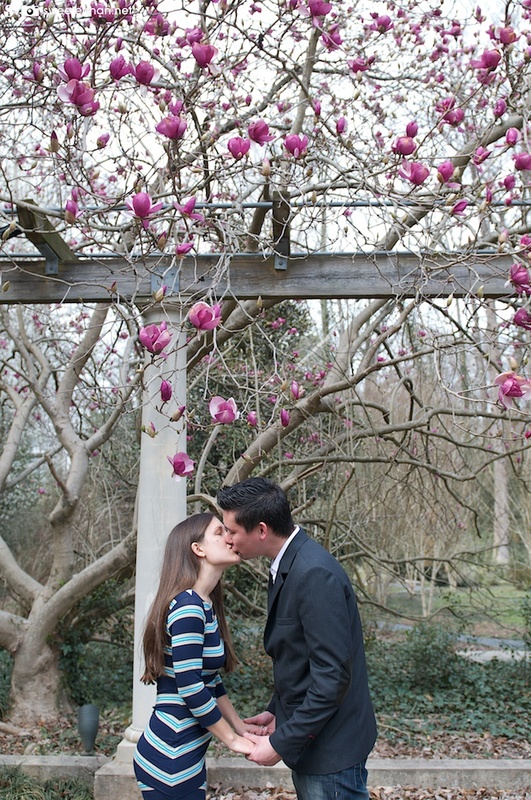 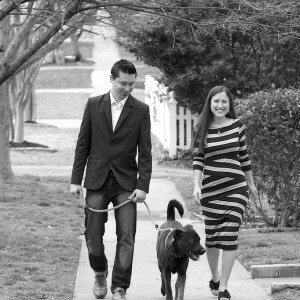 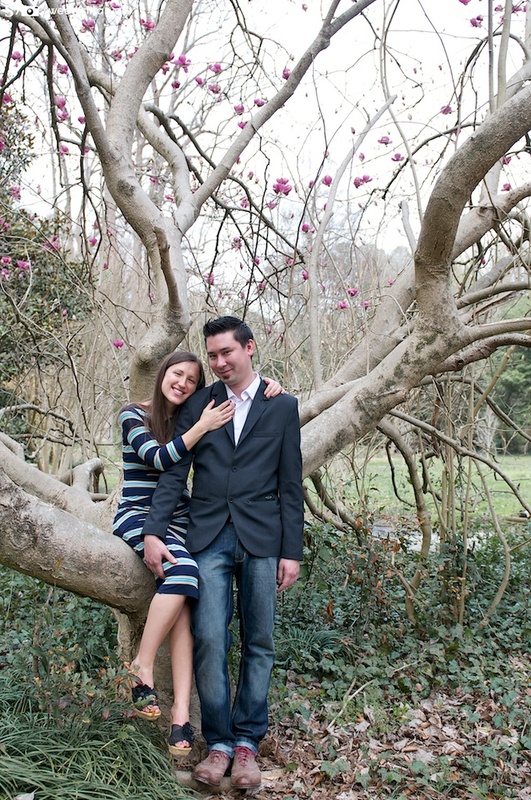 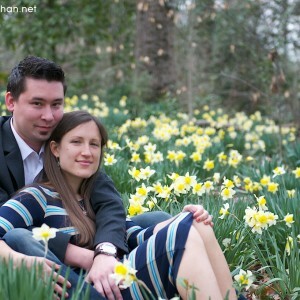 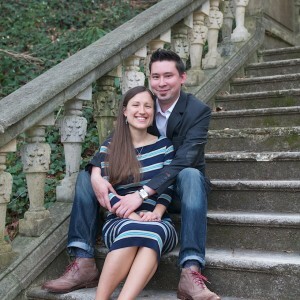 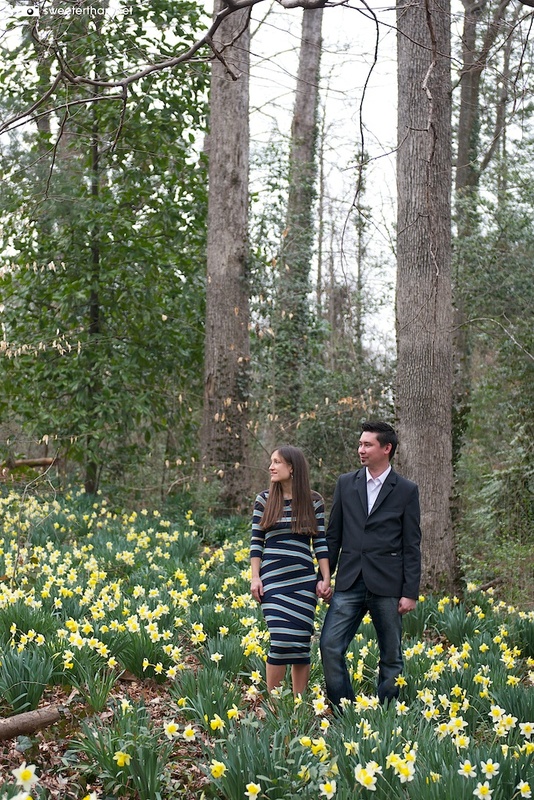 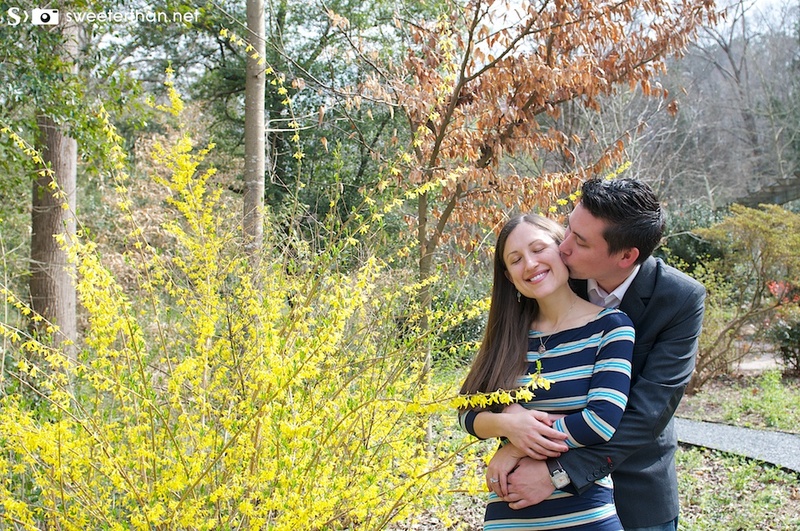 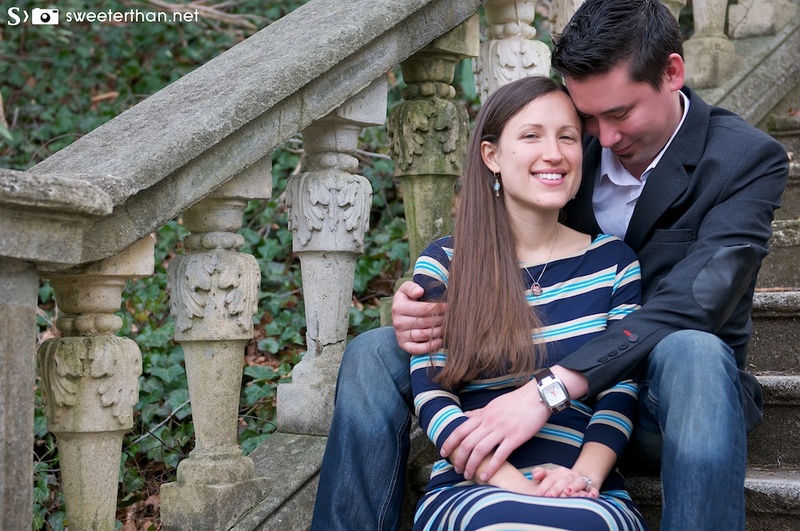 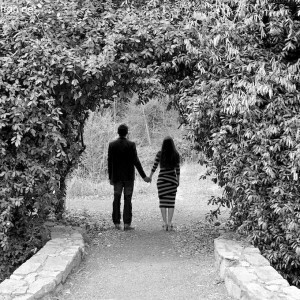 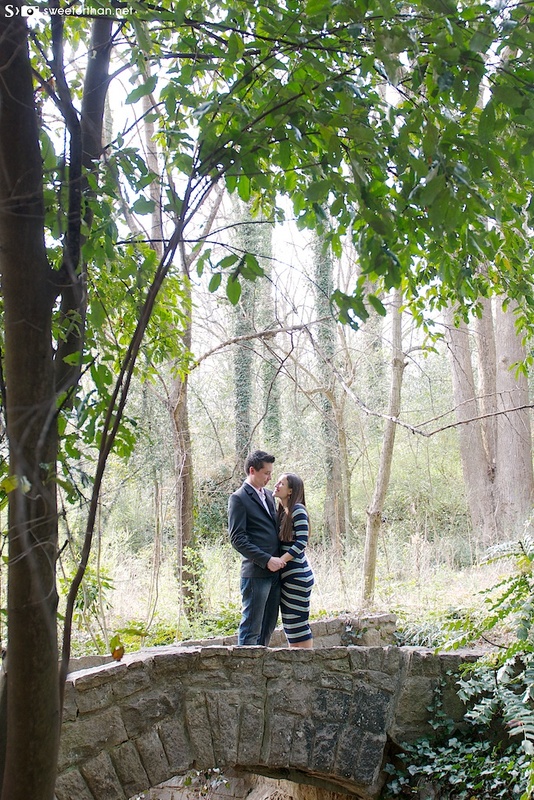 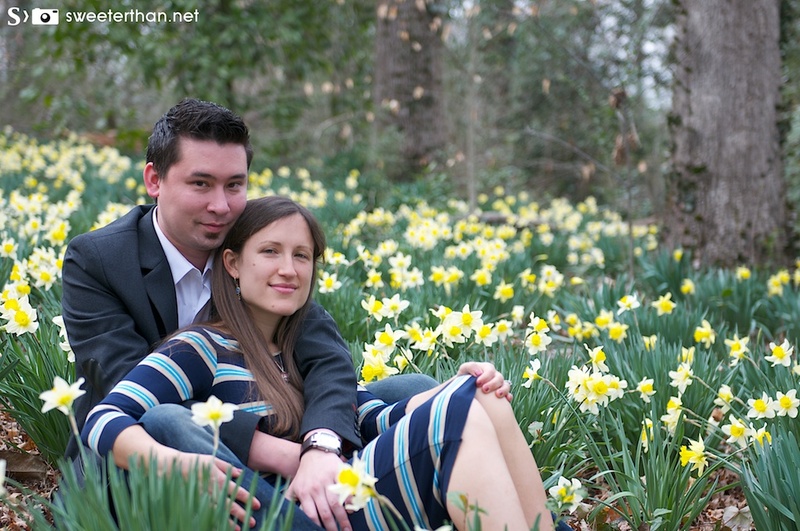 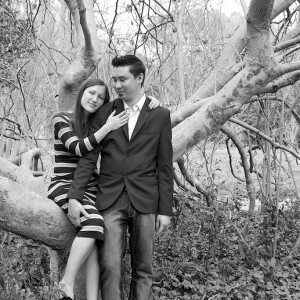 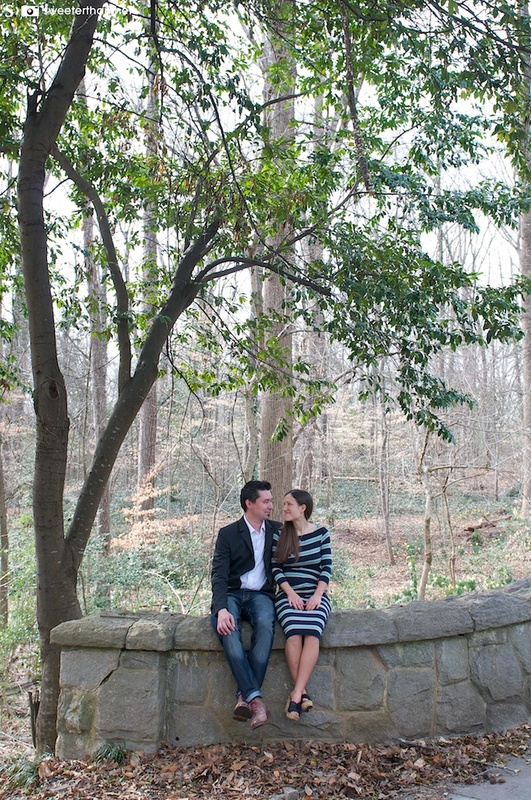 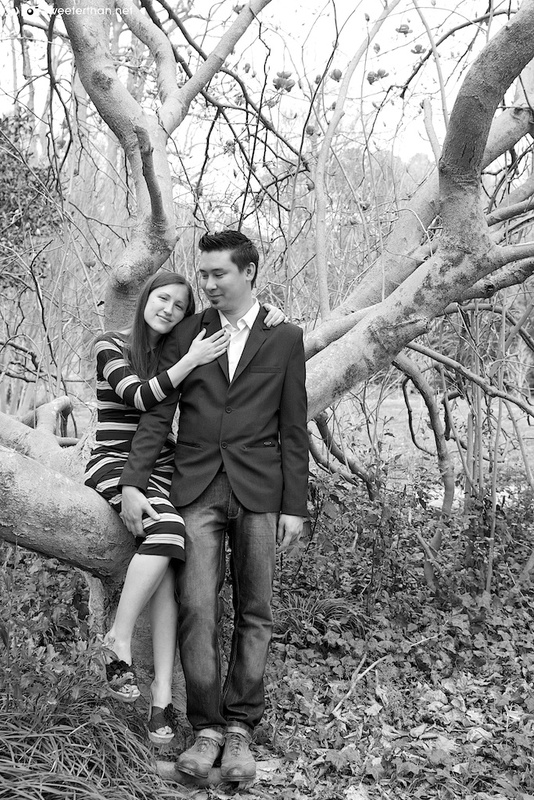 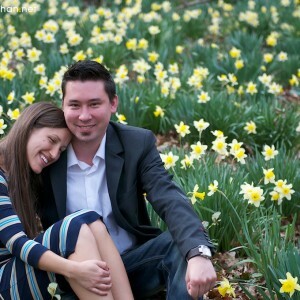 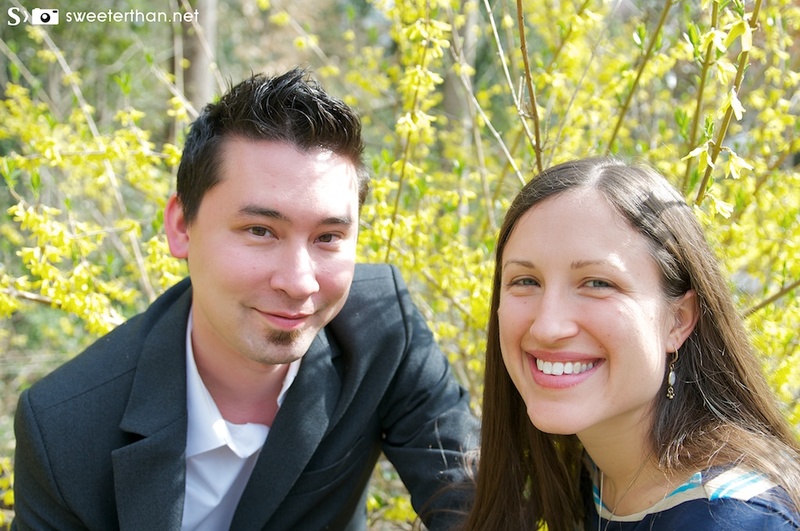 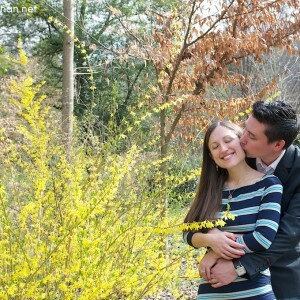 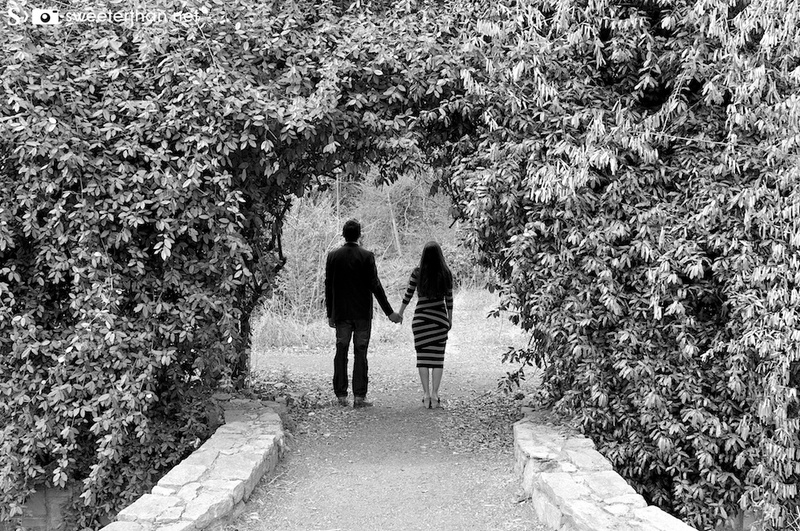 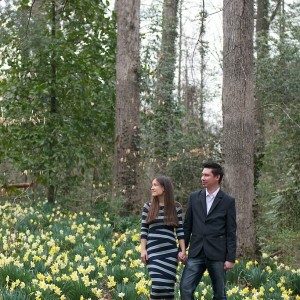 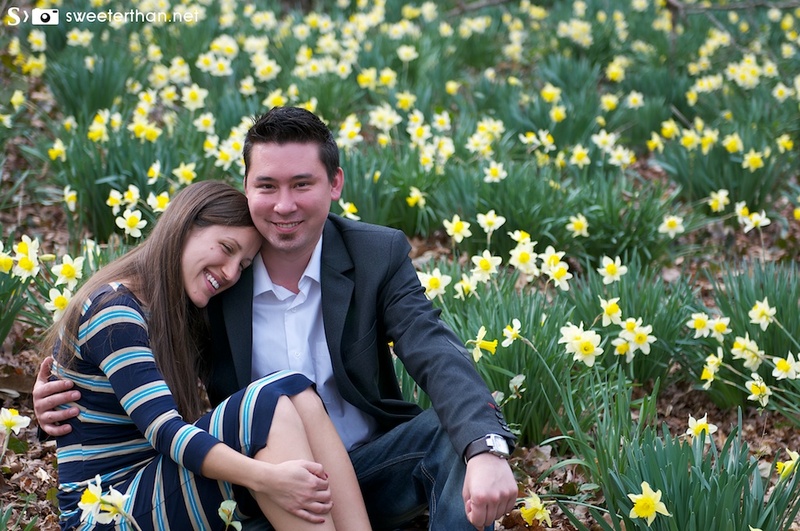 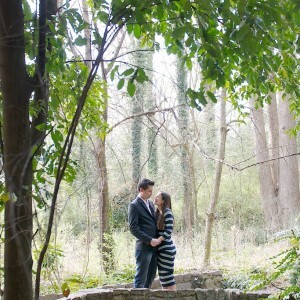 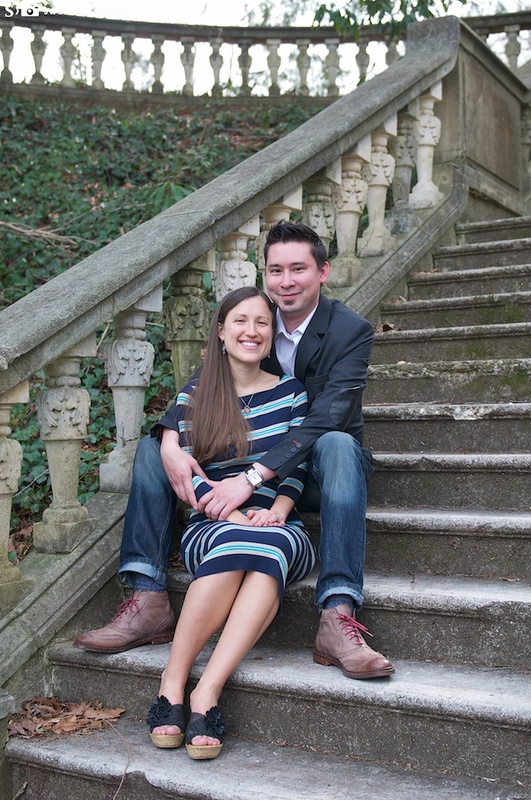 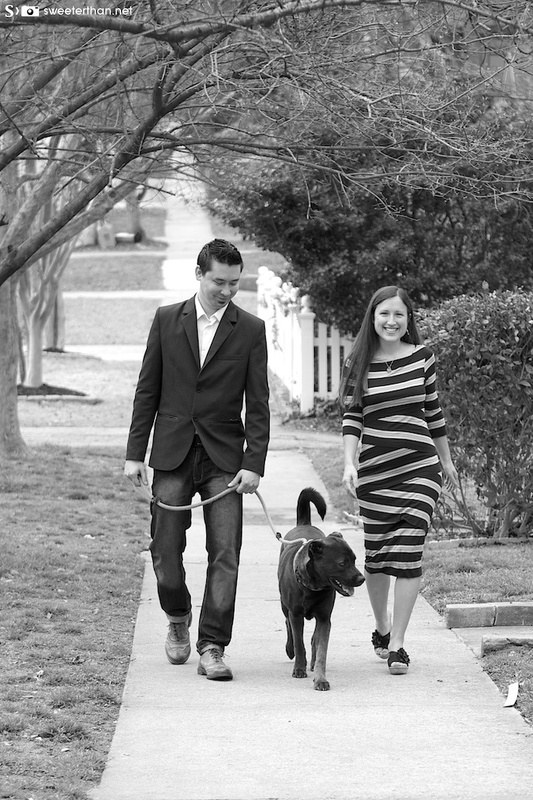 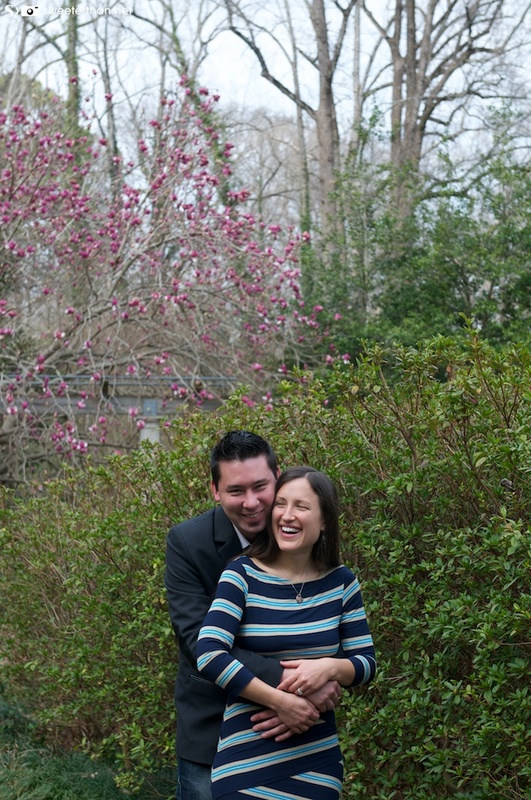 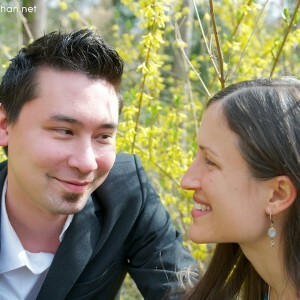 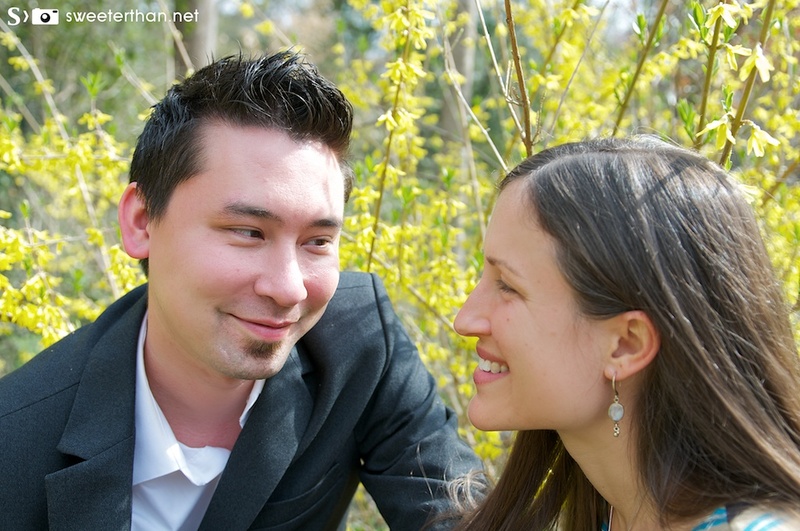 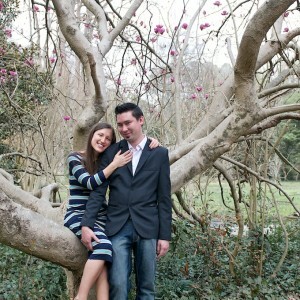 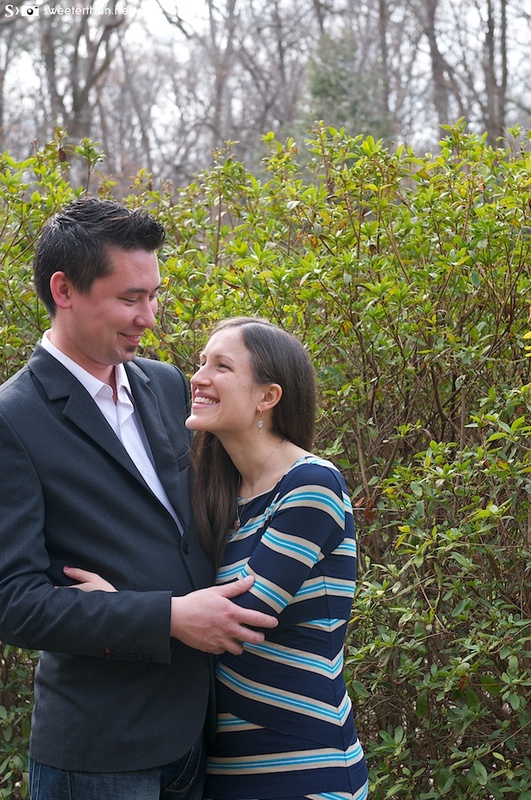 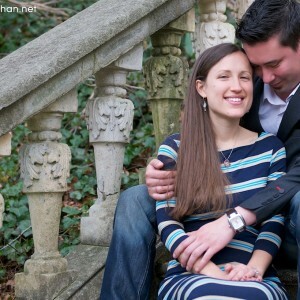 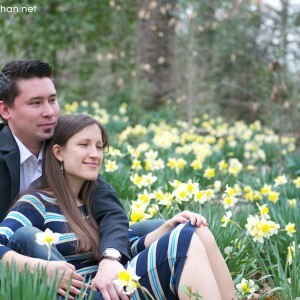 Ashlee & John – Engaged! 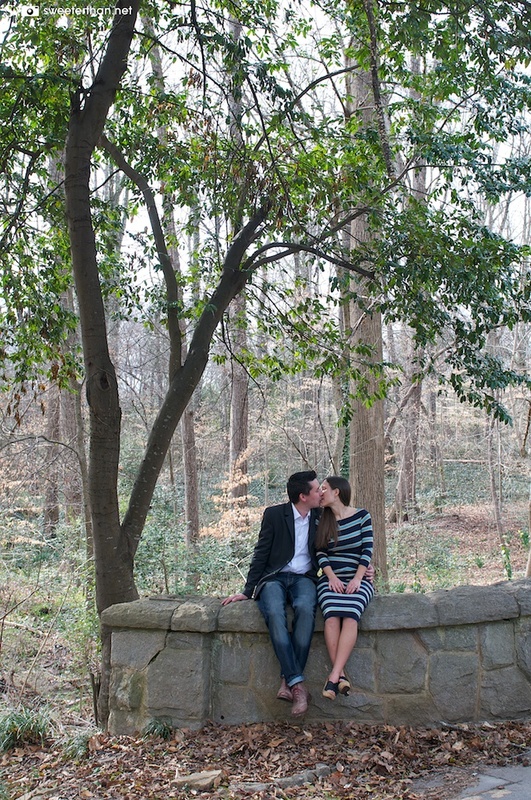 This engagement is very near and dear to my heart. 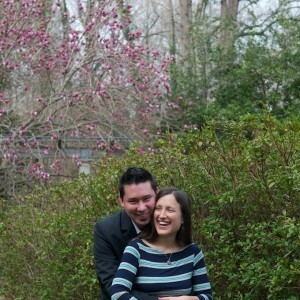 Ashlee has been an amazing friend to me for over 20 years. 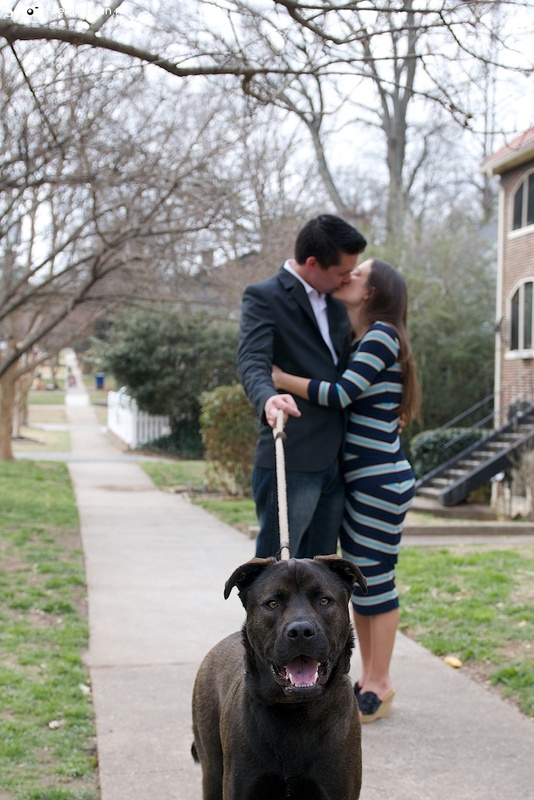 When she told me that John had proposed, I had two reactions. 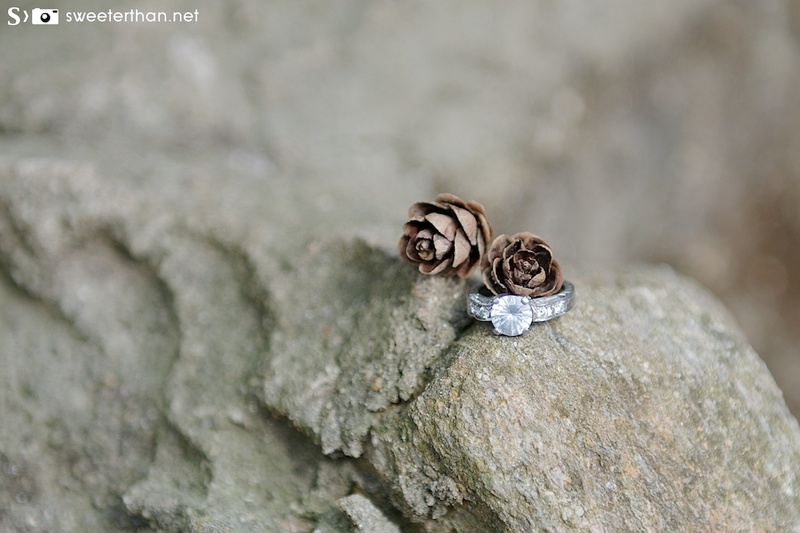 The first was joy for my friends who decided to celebrate their love with marriage. 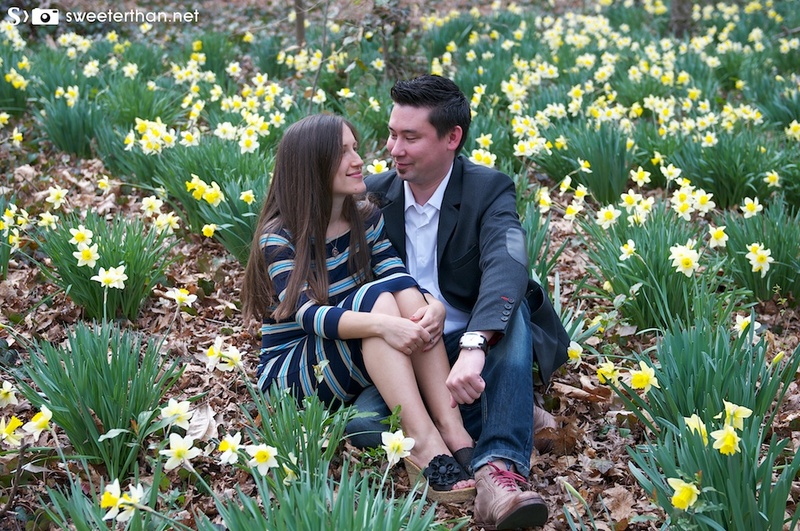 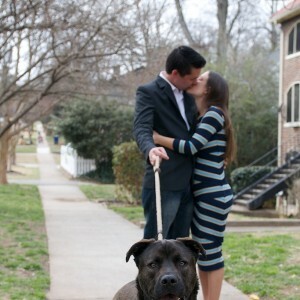 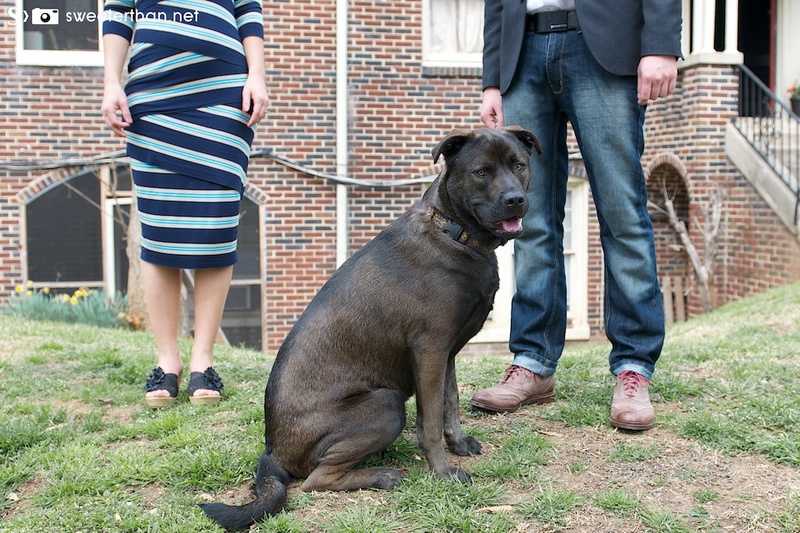 The second was “I can’t wait for the engagement session”. 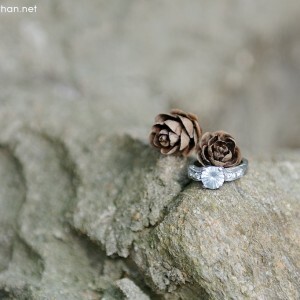 I’ve been thinking about it ever since. 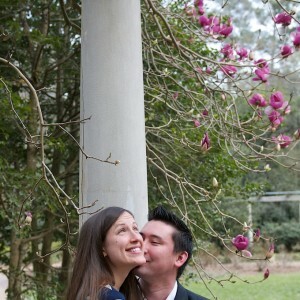 Here is the end result. 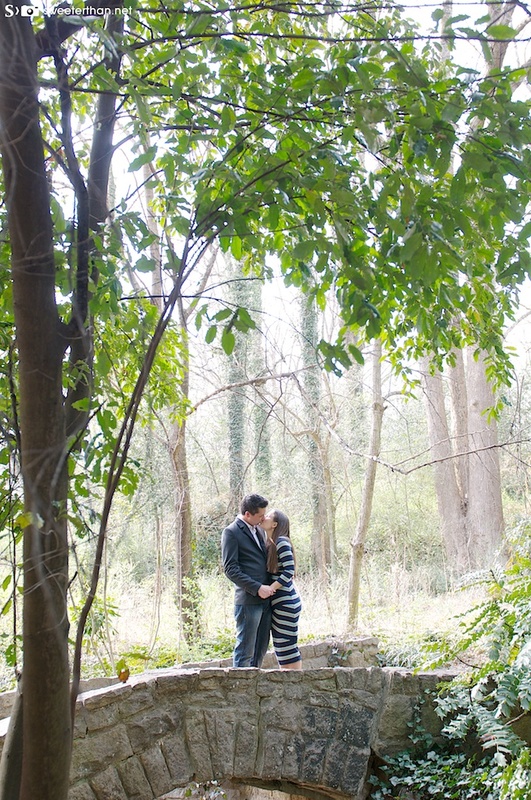 A beautiful couple in a beautiful setting. 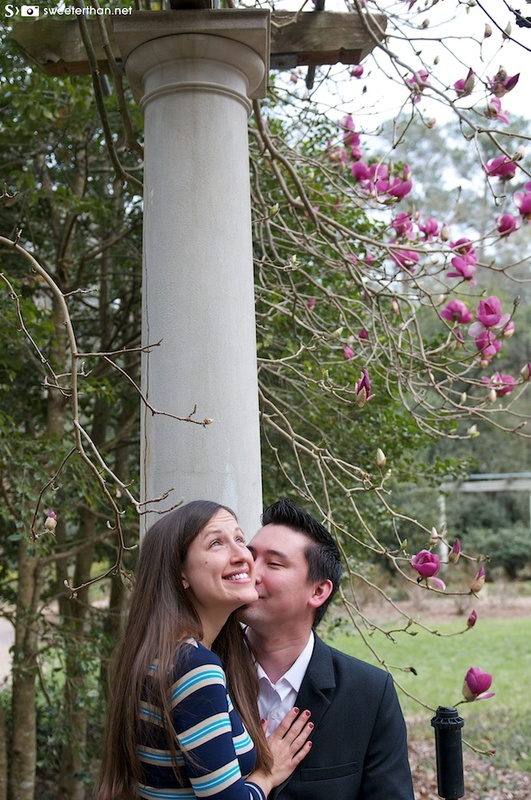 Congrats to two of my favorite people. 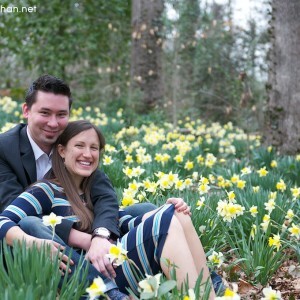 I can’t wait for the wedding! 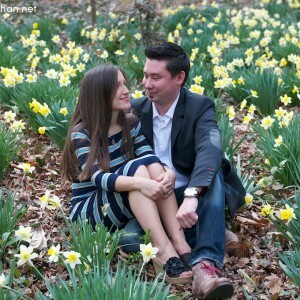 Great pictures, the ring pix was very sweet. 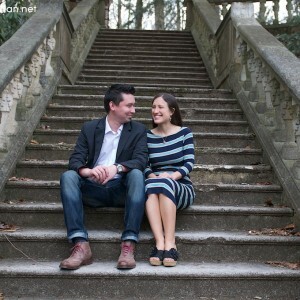 Pictures reveal a gentile tenderness between them. 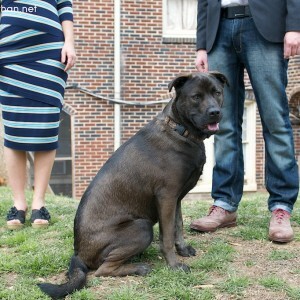 BTW Ashlee is totally rockin that dress.